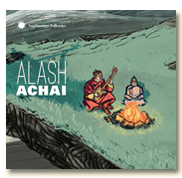 Achai is dedicated to all fathers, especially Kongar-ool Ondar, a musical father to Alash and an entire generation of Tuvan musicians. Beatboxer Shodekeh joins Alash as guest artist (2015). 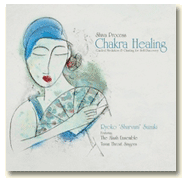 Alash are guest artists on Ryoko Suzuki's meditation and chanting CD. Ryoko Suzuki is a holistic therapist, yoga and meditation teacher, harmonium player and vocalist (2015). 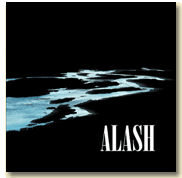 Alash's second studio album features new songs, new instrumental textures, a solo by each Alash musician, and a guest appearance by bass guitarist Victor Wooten on the title track (2011). Studio recording of new and old songs. 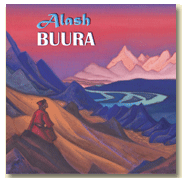 Includes background on Tuvan music and culture, as well as Tuvan lyrics with English translations (2007). 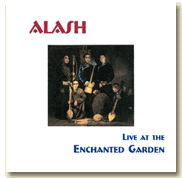 Alash appear as guest artists with Béla Fleck and the Flecktones on their Grammy-winning holiday CD (Rounder Records, fall 2008). 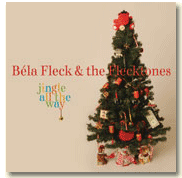 Live performance recorded on US Tour. Includes demonstrations of xöömei styles and commentary in English by Sean Quirk (2006).